Copy and paste unique affiliate links to Scott's courses on your site and potentially earn commissions. If you have a site that is thematically related to what Scott is teaching, consider applying to become an affiliate. Just include your website URL in an email to Scott requesting affiliate membership. If Scott approves, you will get a special login with access to unique affiliate course links you can copy & paste into your site. If your site directs students here, you may be eligible for commissions on purchases they make here. The technical details below explain how the process actually works. When a user first visits my site, a cookie is stored in their browser. If they reached my site via your affiliate link, the cookie that is stored will record your unique affiliate code. When a student purchases a self-paced course on my site, an account is generated for them automatically. Their account will have your affiliate code attached to their user profile if the cookie with your affiliate code is present in their browser. Any future purchases for all time by this student will be credited to you, the affiliate and you will receive 10% commission. Affiliates are paid anything owed each month by Paypal. If by chance the student visits my site but doesn't sign up right away, the cookie will last for 30 days. If the student clears their cookies or uses a different browser the cookie will be lost. 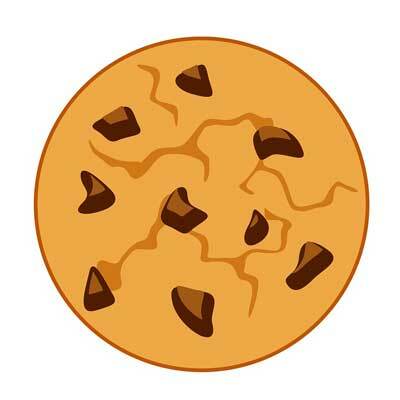 The cookie from the first visit must be present when the student signs up or purchases a product in order for the affiliate to receive credit. Once the student signs up and the association is established on the user's profile, the cookie is redundant and the affiliate will receive credit for any future purchases. If a student that comes through an affiliate link does not sign up or purchase within 30 days, but comes back after 30 days to sign up or purchase the affiliate will not be credited any commission. If a student coming to my site via an affiliate link had previously created an account or made a purchase, before clicking on the affiliate link, any new purchases made will not be associated with the affiliate. This is true regardless of whether or not the student was previously associated to any affiliate or not. If they had previously made an account they cannot be counted toward a new affiliate.